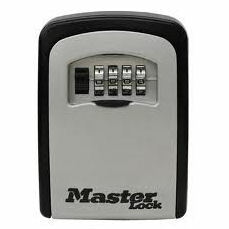 Key Safes are designed as an outdoor key box ideal for house keys. Key safes can be used for a range of reasons, leaving a spare key for friends and family or to let staff in to the premises. We sell arrange of sizes and well known branded key safes like Yale and Master Lock.